SHOWINGS START MAY 23rd at 4:00PM. This lifetime home on a massive lot in Sage Creek offers unbelievable value! With this home you don’t have to sacrifice anything on your layout to get four upstairs bedrooms—this home has the four huge bedrooms you want and still has a great room with soaring 18’ ceilings and formal dining room on the main floor! The eat-in kitchen is enormous, with corner pantry and beautiful stainless steel appliances and range hood, plus huge windows. Being so new, buyers can take advantage of great features like upgraded flooring throughout, main floor laundry, 9ft main floor ceilings, piled foundation, & transferable new home warranty. Going upstairs, buyers will be thrilled with the 4-bedroom plan. Every room is large & the master bedroom is bathed in light from the huge window, plus features a 5 piece spa-like en-suite with regal cabinetry and double sinks, jetted tub & impressive walk-in closet. The three other bedrooms share a nicely appointed 4-piece bathroom. Outdoors, the garage is oversized, front & side landscaping are complete, and the curb appeal is second-to-none! Its hard to beat living in Sage Creek. Parks & walking paths abound for an active family lifestyle. 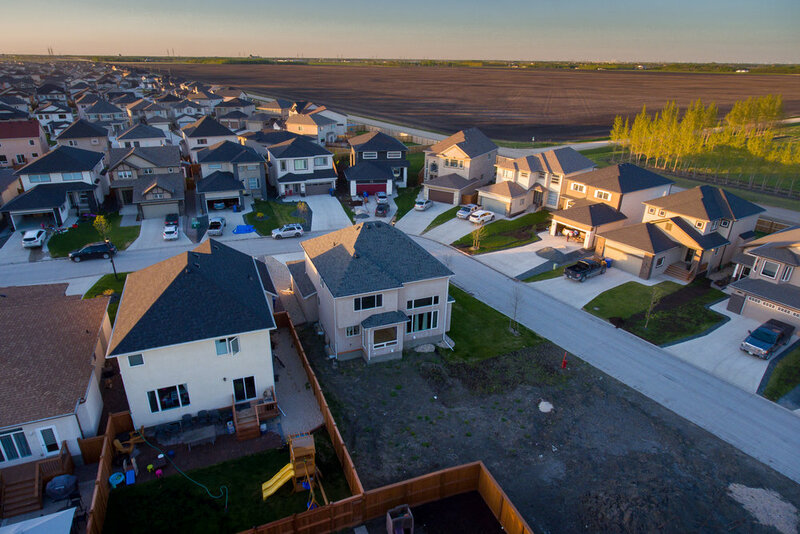 The brand new K-8 School is opening in the fall, and the Sage Creek Village Centre is developing rapidly, offering local shopping, banking and dining options only a short bike ride away. Act quickly to secure this dream home before it sells!